Street-legal transportation is available in the form of the Eagle Main Street LSV (Low Speed Vehicle). Whether it’s your course, your gym, your club or your match, your Eagle Main Street will power you to and through all that you like to do – in comfort and style. 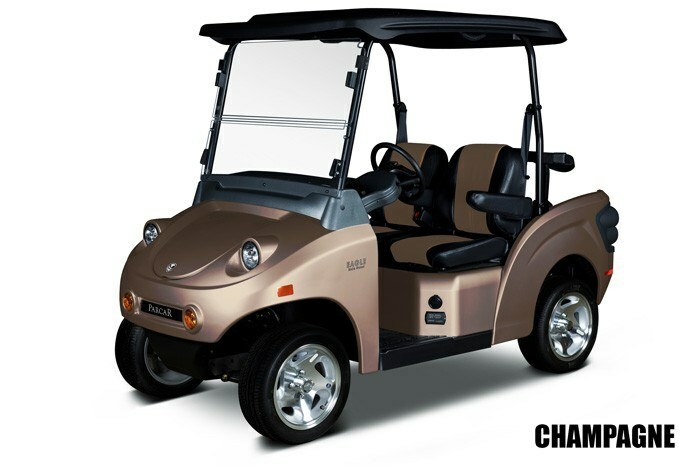 If it’s 18 or 36 holes, around the neighborhood or across town, your Eagle will conquer the toughest challenges. The Eagle Main Street is built to meet applicable federal regulations, and are street-legal on roads with speed limits up to 35mph (subject to state licensing regulations).